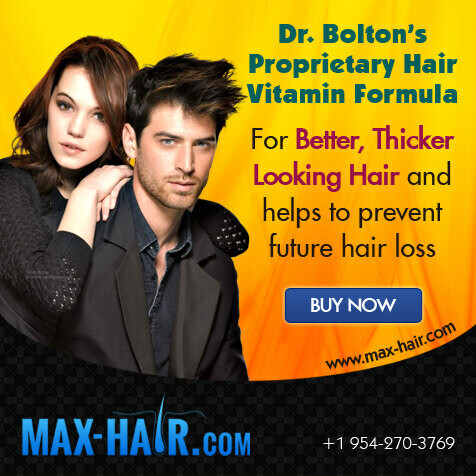 Have a listen to a true hair restoration expert having a candid conversation with TV Personality Kavita Channe. 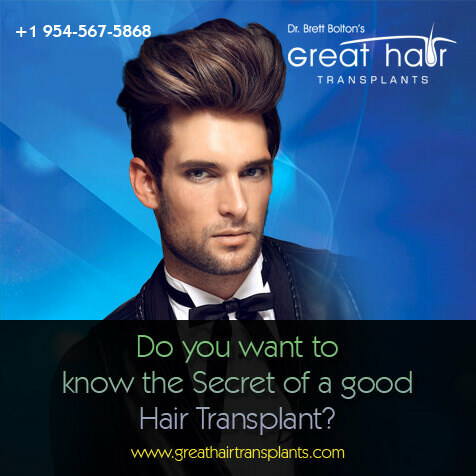 Josh has been a expert advisor in the hair transplant industry for over 15 years working with the biggest and most reputable names in the Hair restoration industry. 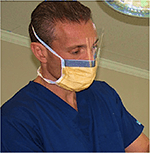 Josh is well versed in every aspect of the hair transplant industry.